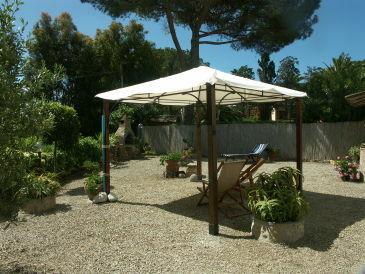 In quiet position, surrounded by fields and mediterranean vegetation. 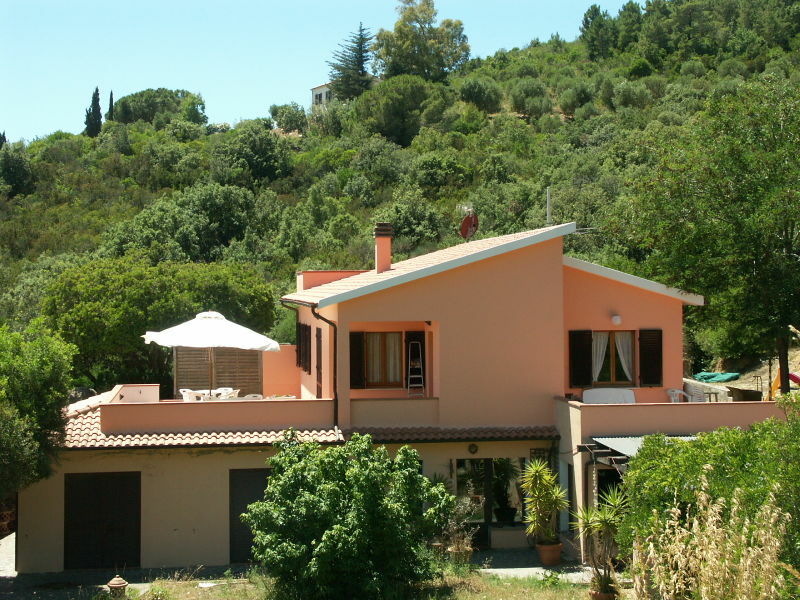 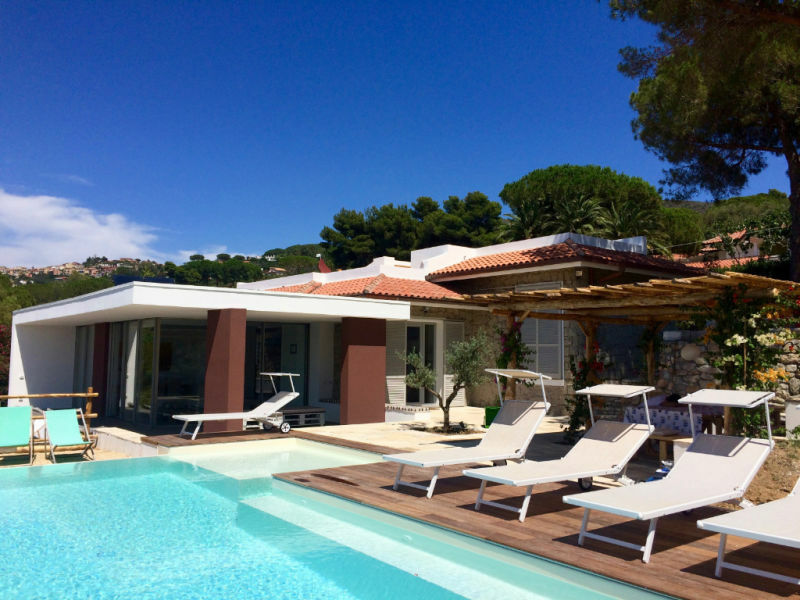 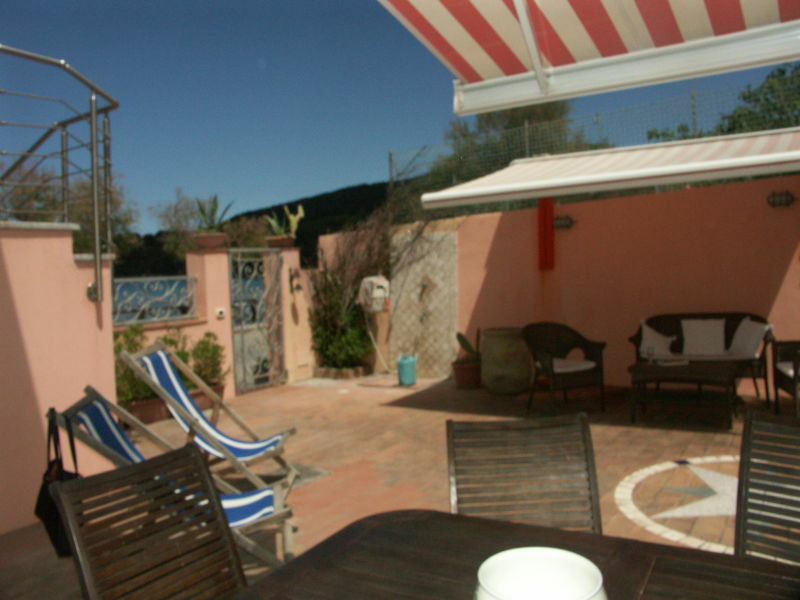 About 1,5 km from the beach Lido and ca 3 km from Capoliveri and Porto Azzurro. 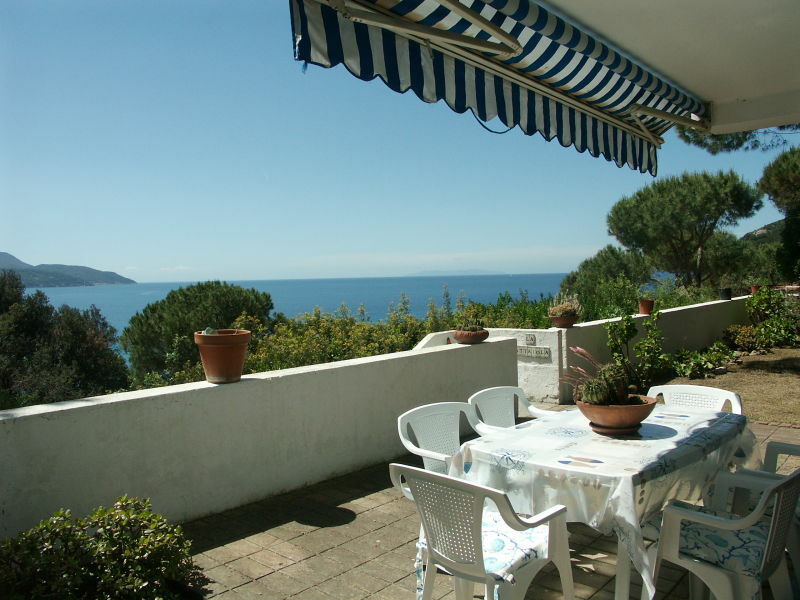 Insel Elba, Apartment 150mt from the beach, closed garden, tv, washing machine, barbecue, parking place, 2bath rooms, 2bed rooms.Capoliveri, Parking . 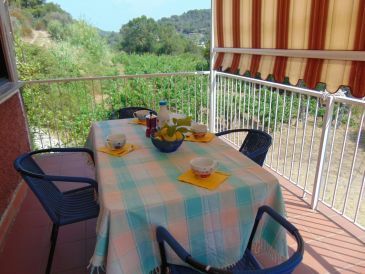 Villetta Casapicci is a renovated and newly furnished holiday house with 2 terraces and a magnificent view to the Golfo Stelle, 2 min. 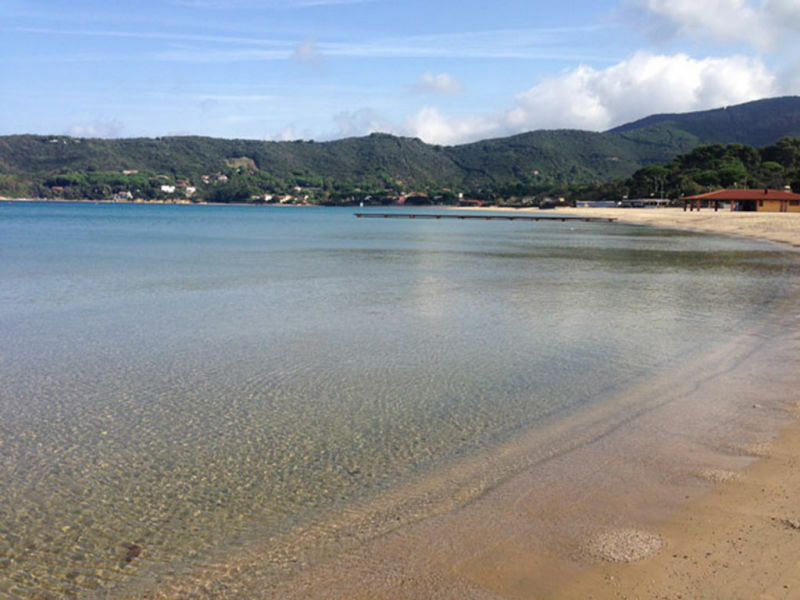 to the beach. 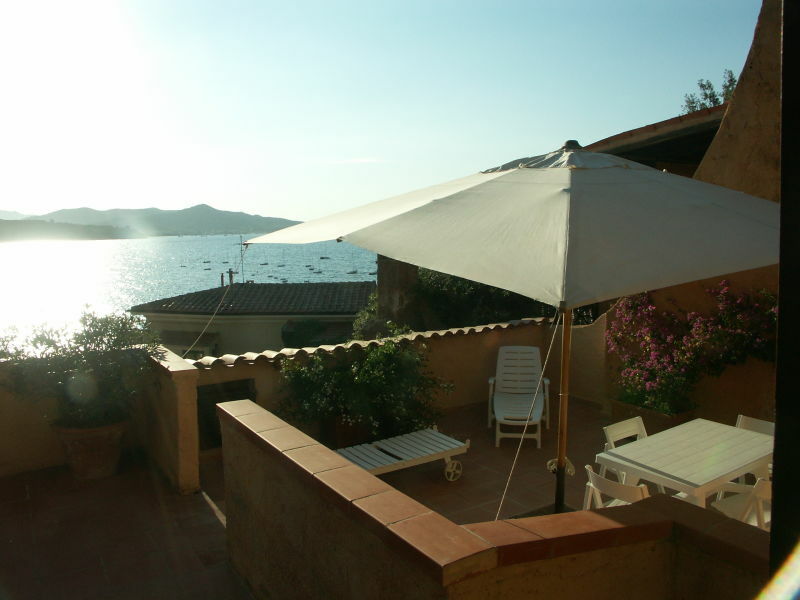 Insel Elba Trilo apartment in Magazzini/Portoferraio, fantastic sea view. 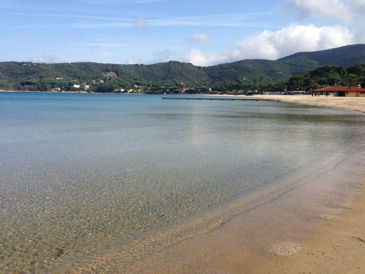 At 100mt marina for small boats and German sailing school. 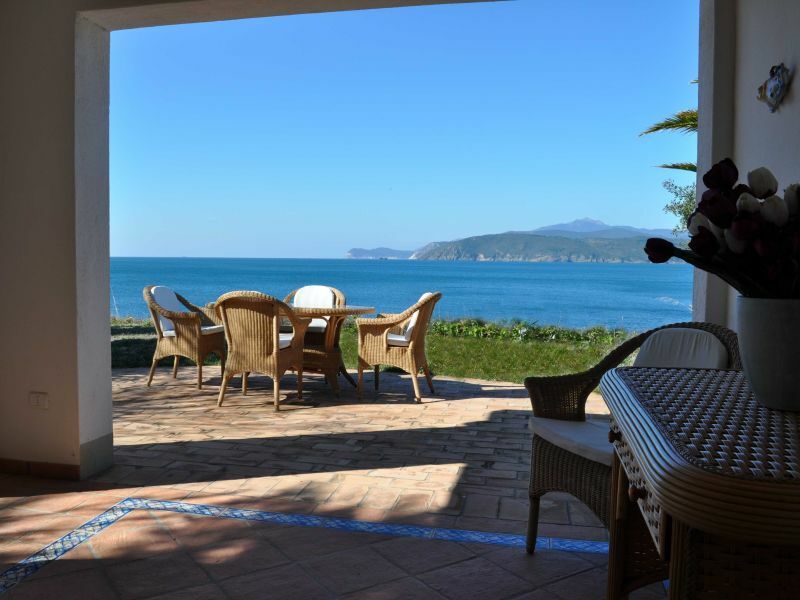 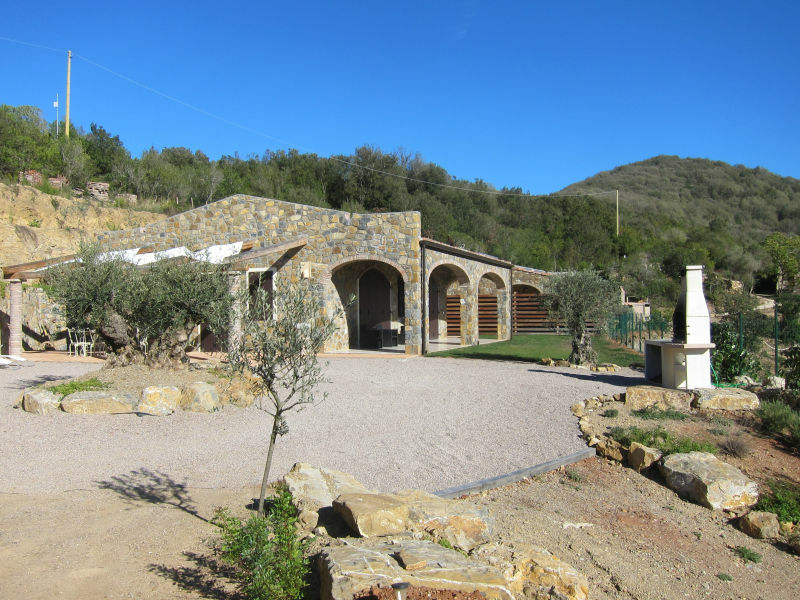 Unique villa with sea view and an exclusive interior in a panoramic position in the south of Elba with view to the Golfo Stella. 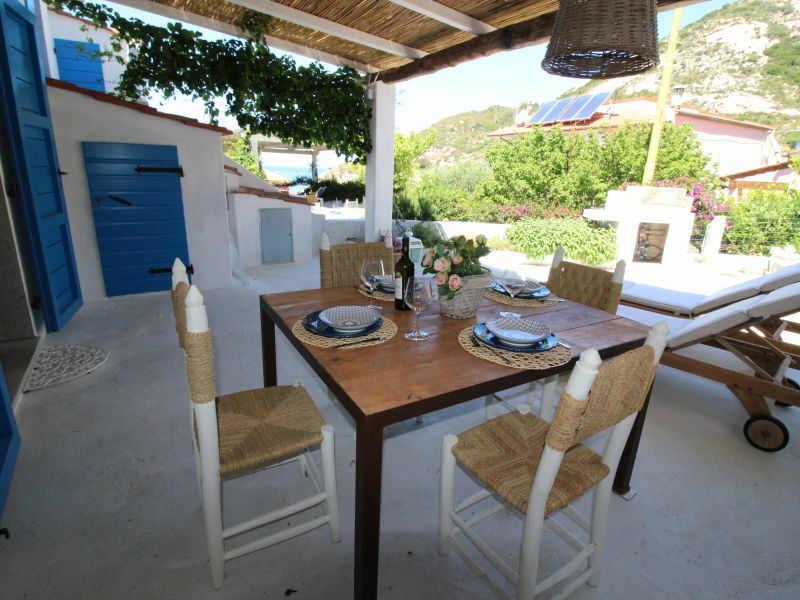 Casa Rikkasan, lies in front of the big sandy beach of Procchio.Only 20mt from the sea side.Fatantastic sea view, from the big terrace. 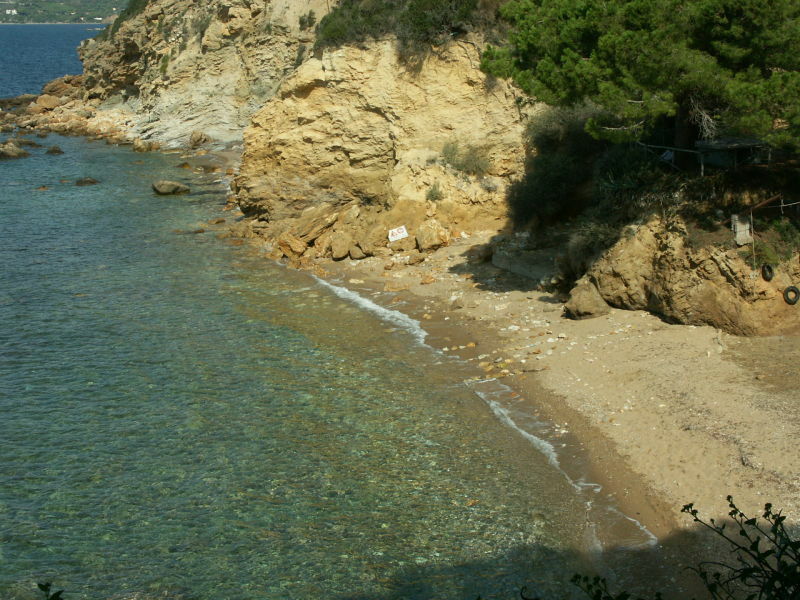 Parking .